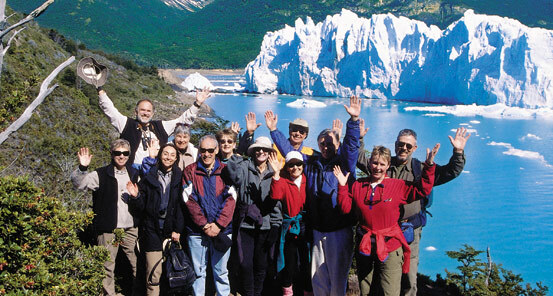 ELDERTREKS is the world's first adventure travel company designed exclusively for people 50 and over. Established in 1987, ElderTreks offers active, off-the-beaten-path, small-group adventures by both land and sea in over 100 countries. 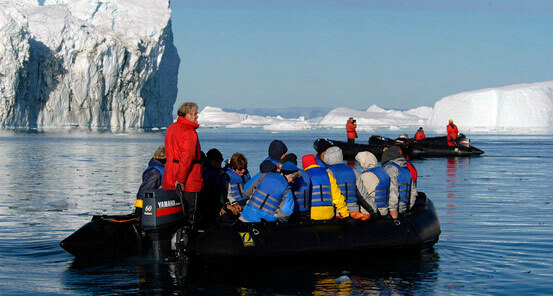 ElderTreks offers wildlife and tribal African safaris, active hiking trips to the Rockies, Himalayas and Andes, expeditions by icebreakers to the Arctic and Antarctic and cultural journeys throughout Asia, South America and much of the world. We invite you to browse through our website, request a catalogue or give us a call. A real person will always answer during business hours. We hope you can join ElderTreks on one of our small group adventures for travelers 50 plus. Travel with your peers on itineraries designed with YOU in mind. Companions over 18 years old are welcome. 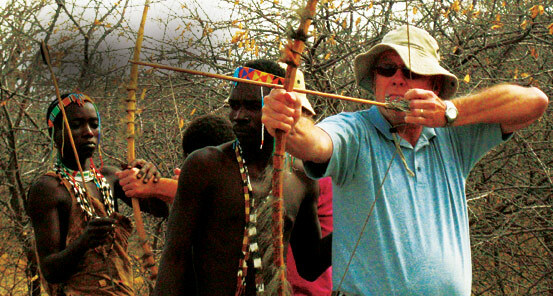 Travel confidently, knowing that the people facilitating your adventures are veterans in the world of adventure travel. Maximum group size on our land adventures is 16 - guaranteed. On our ship-based adventures, we use expedition ships - not cruise ships. Smaller vessels allow for more personal interaction and reduce our impact at the sites we visit. To thank you for traveling with us, we have created ClubTrek. Travel with ElderTreks once and you are automatically enrolled. For more information about this loyalty program, click here. Our stated trip lengths refer to land days only. ElderTreks "day 1" always refers to the arrival day. Some destinations may take a day or 2 to reach and we don’t begin your trip until you arrive at destination. All meals, accommodation, domestic transportation and domestic departure taxes, entrance fees, tips at hotels and restaurants...nothing is left to chance. If there are exceptions to this rule, they are clearly noted. It's your choice. Use your frequent flier points, stop en route, fly business class, arrive a few days early, or extend your stay. We offer personalized flight itineraries to suit your needs. 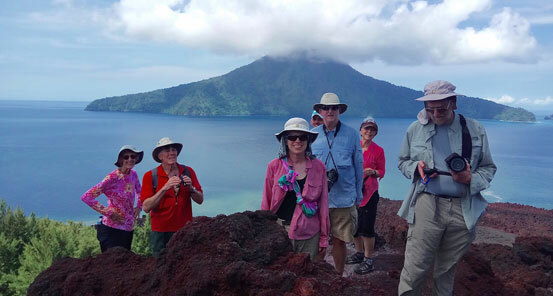 When you book a trip with ElderTreks, you have access to people who have been where you are going. You may deal directly with people who are able to answer your questions. If you're willing to share a room, there is no additional charge. We don't penalize single travelers - we welcome you. 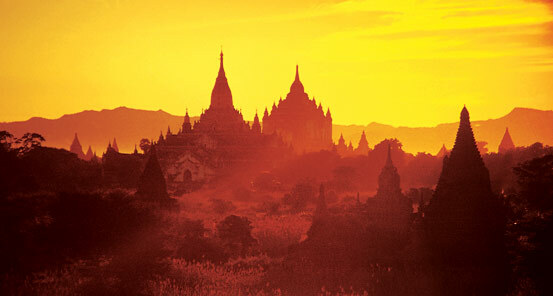 ElderTreks takes you off the beaten path on carefully crafted itineraries that are unique and thoughtfully planned. We do not support conveyor-belt tourism, where groups are pushed through a rigid itinerary at the expense of spontaneity. We support a number of development projects throughout the world, and we make sure you have close contact with local people. During some of our adventures, you have the opportunity to visit schools and orphanages. We select hotels based on comfort, location and charm with private washrooms. Shared facilities are only used where there is no alternative, and such exceptions are clearly noted. From Easter Island in the South Pacific to the Gobi Desert in Mongolia; from Baja to the Galapagos; from the Amazon to Alaska, our itineraries are diverse and exotic. You're not an average traveler; we're not an average adventure company. 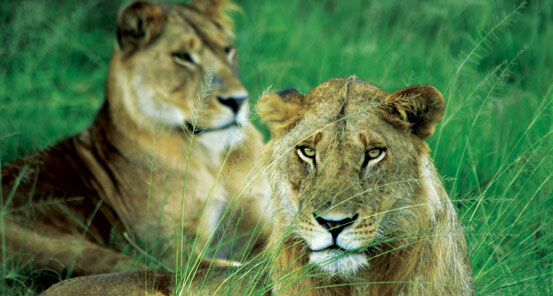 Our many repeat travelers tell us that we consistently deliver high caliber journeys at an affordable price. You will find our adventures eventful, stimulating and great value for your money. Everyone wants to be treated in a professional manner that is pleasant, prompt and helpful. We won't force you to endure a pre-recorded voice when you call. Great service and a great attitude are at the core of what we do.